Carry your mat with strength and elegance. The newest addition the gO Series, GO Move is designed to fit mats of any size, in a sleek and simple way. Envelop yourself in comfort with the super soft and elegantly flattering Cross Strap Cami. A body-grazing torso joins a fully constructed and supportive interior bra for the ultimate in freedom of movement. This PROlite Yoga Mat comes with a lifetime guarantee by Manduka against wear and tear! 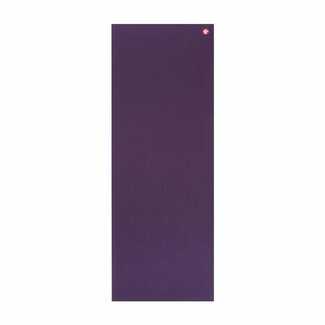 Beautiful limited edition Manduka PRO yoga mat, this mat comes with lifetime warranty! 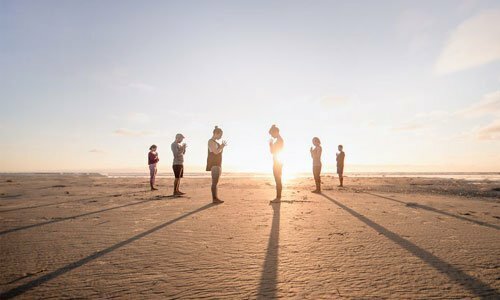 The legendary The Black Yoga Mat is celebrating 15 years as the world’s finest yoga mat and comes with lifetime guarantee against 'wear and tear' by Manduka. 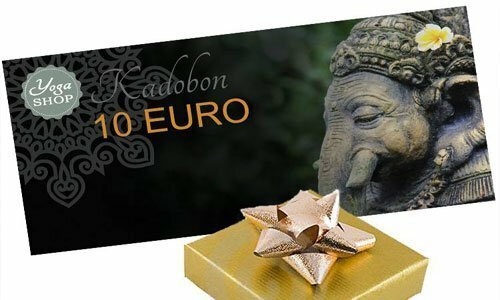 The Manduka eKO Yoga Mat is the best choice if you want to go for a high-quality, durable yoga mat produced with love for our planet. 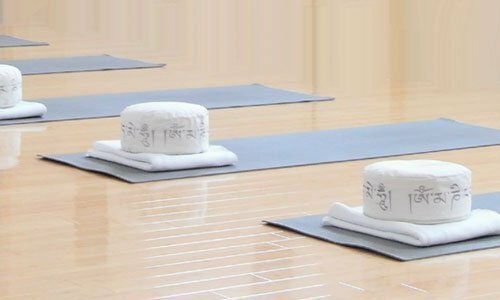 A luxurious and dense yoga mat for unmatched comfort and cushioning. Designed for performance and durability, the PRO will never wear out. The legendary The Black Mat is celebrating 15 years as the world’s finest yoga mat and comes with lifetime guarantee against 'wear and tear' from Manduka. 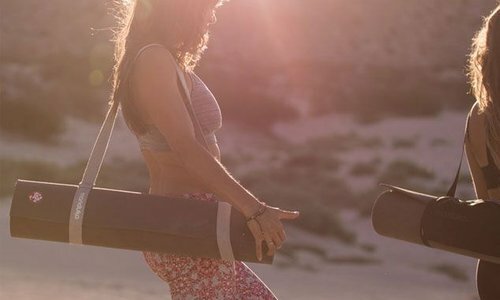 The legendary The Black Mat PRO is celebrating 15 years as the world’s finest yoga mat and comes with lifetime guarantee against 'wear and tear' from Manduka. 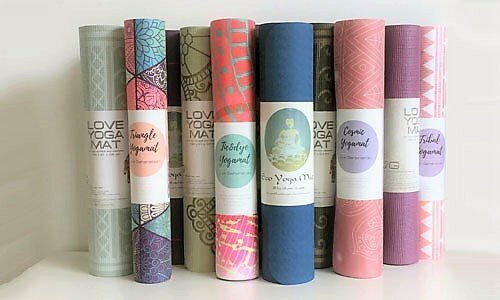 The eKO Lite Yoga Mat provides unrivaled grip. 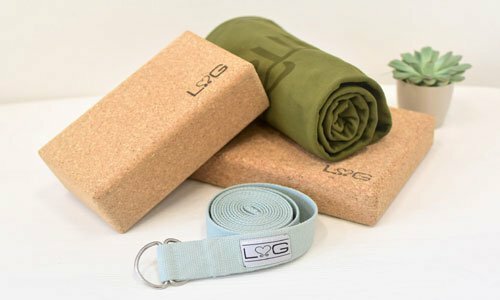 This eco yoga mat is made from biodegradable 100% natural tree rubber. 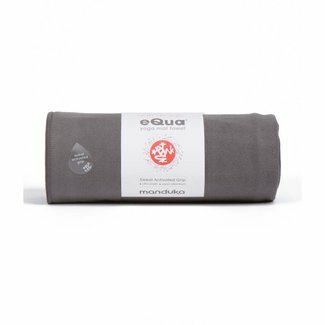 Lightweight microfiber yoga towel from Manduka, super absorbent and quick drying. 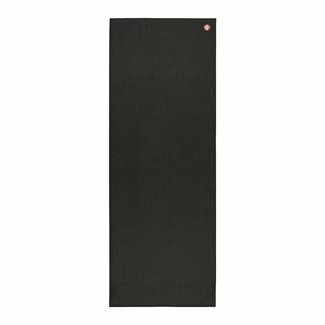 The perfect companion for all Manduka high performance yoga mats. The Aircore yogaBolster features a lightweight and compact form for easy usage and storage. 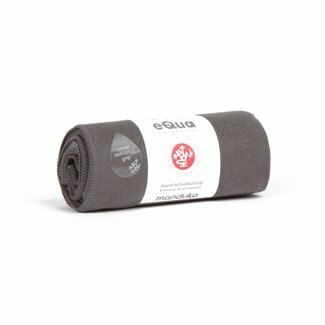 The eKO SuperLite Travel Yoga Mat is the lightest of the biodegradable yoga mats by Manduka. 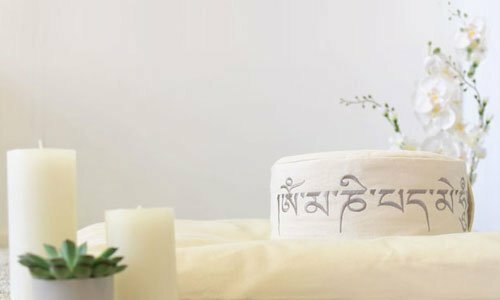 Ideal for traveling, rolled up or folded into your suitcase. 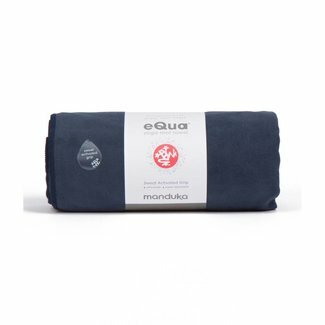 Lightweight Microfiber Hand Towel by Manduka, super absorbent and quick drying. 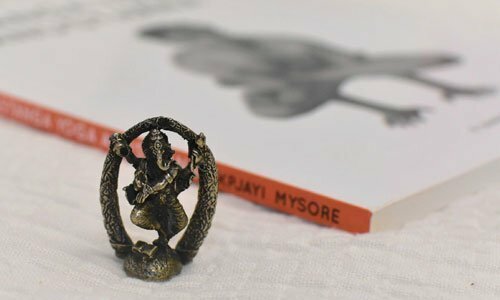 Perfect to keep next to your yoga mat during intensive yogapractice.